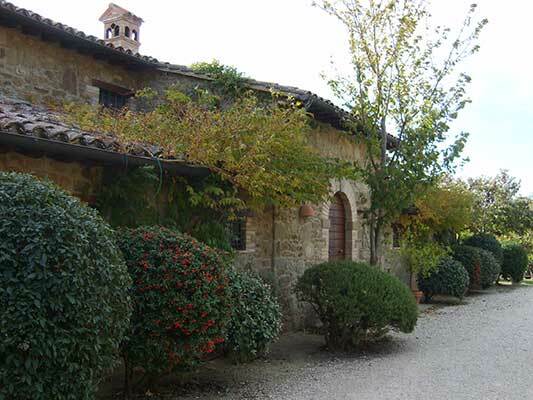 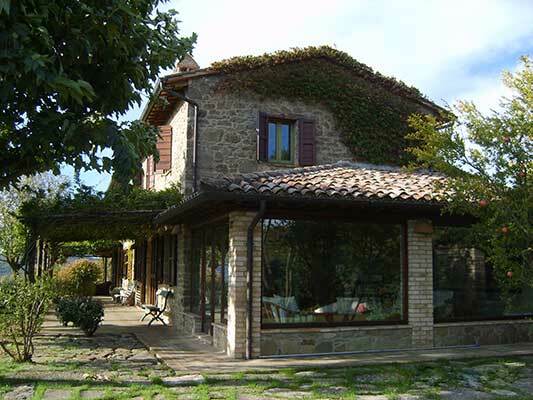 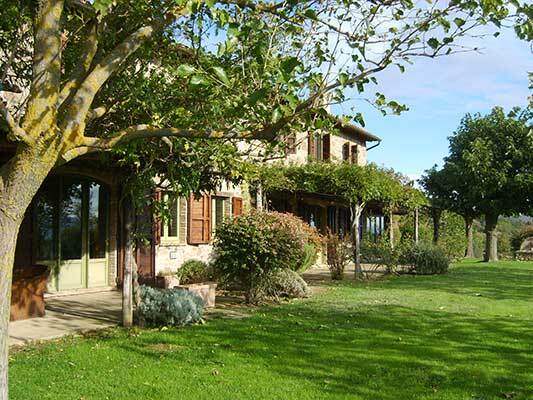 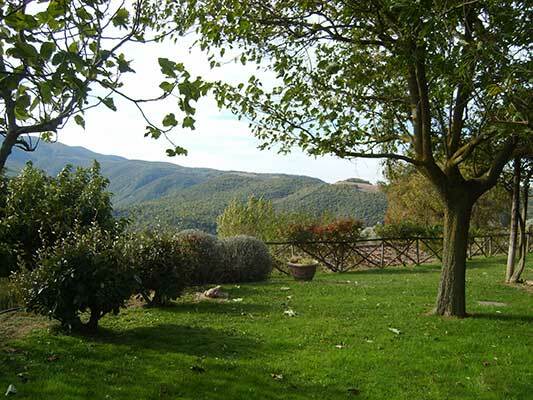 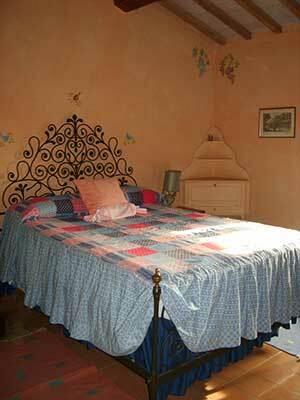 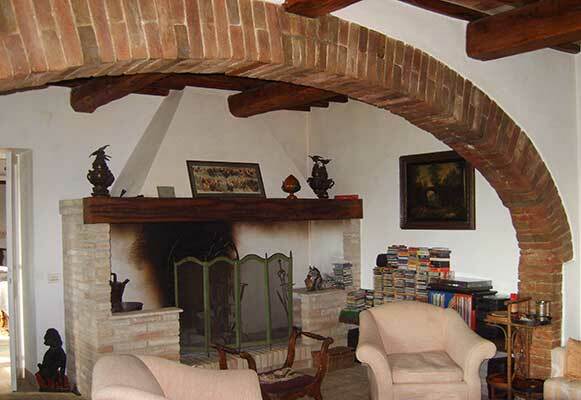 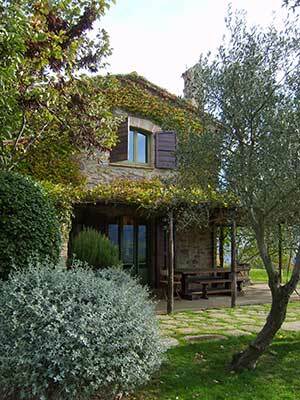 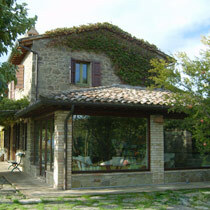 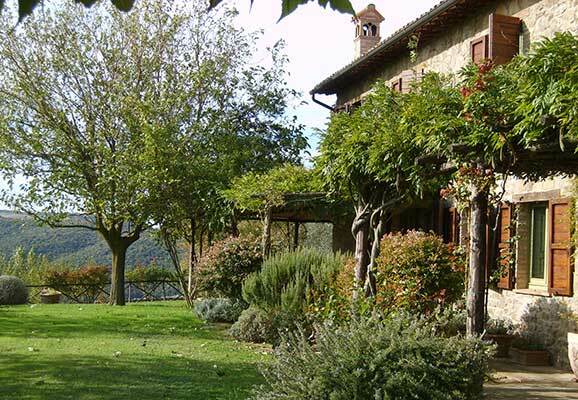 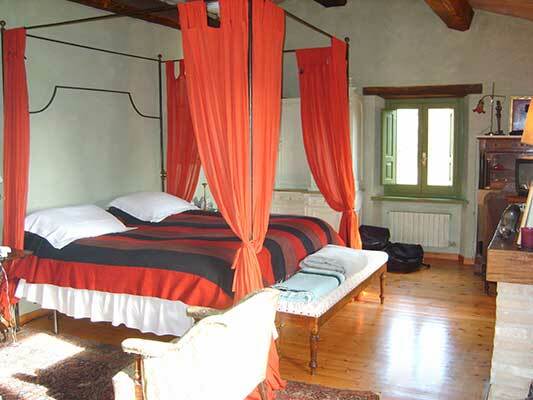 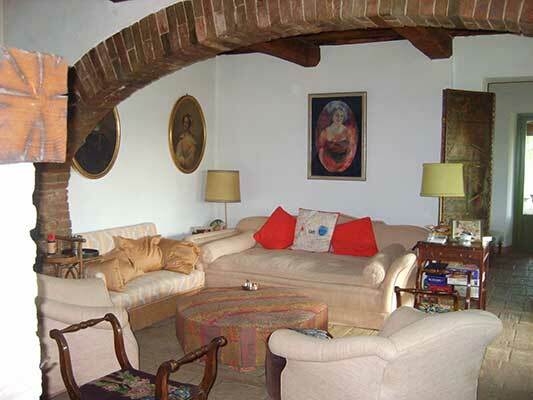 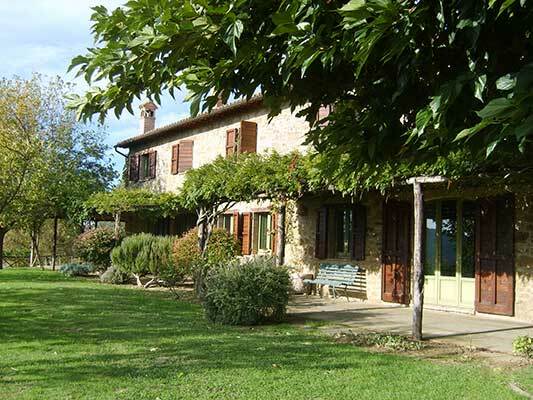 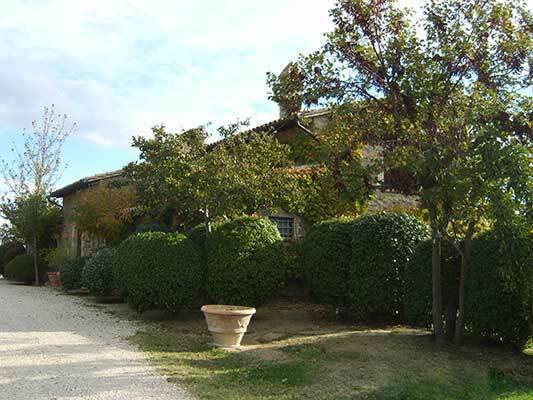 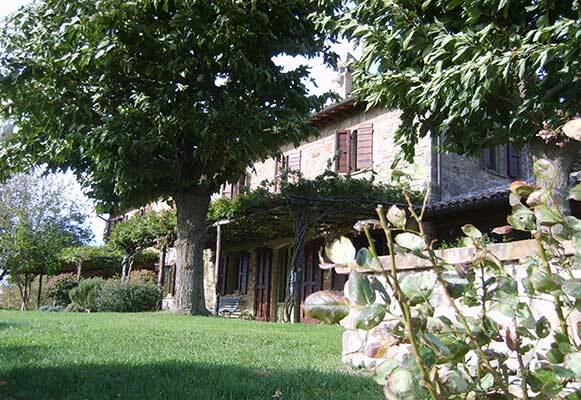 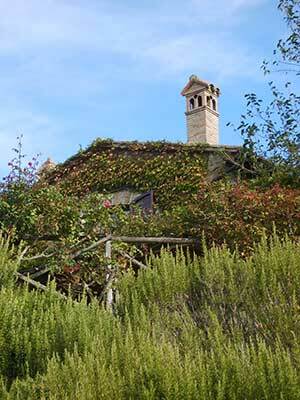 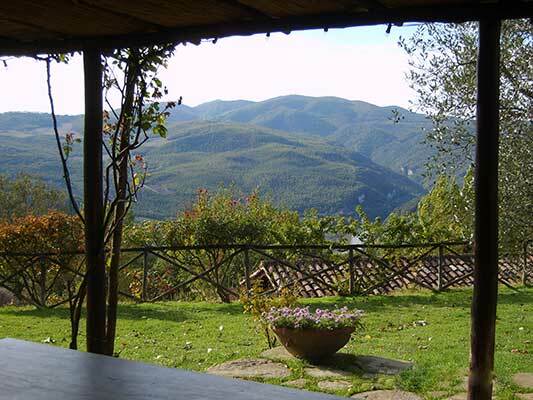 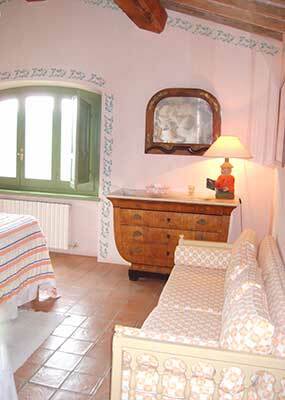 Poggio del Falco is an amening villa overlooking the hilltops of Todi that dominate the Tiber Valley. 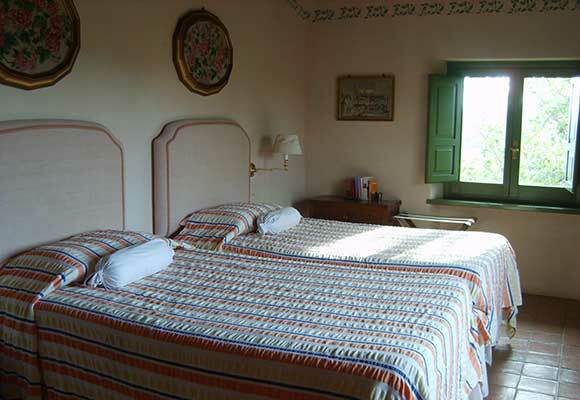 All the principal bedrooms face the valley providing enchanting views which are beautiful throughout all the seasons of the year. 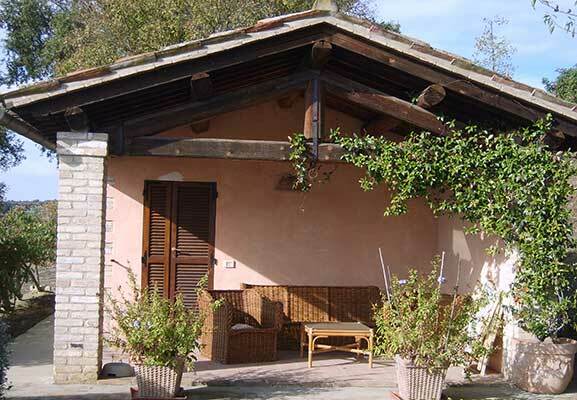 The colors and lighting surrounding the villa have been designed to create a charming atmosphere, thus, making your stay unforgettable. 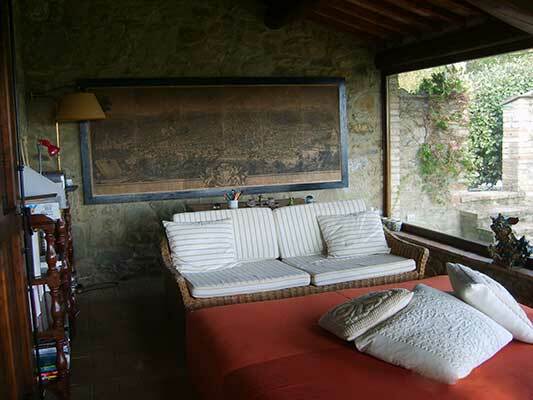 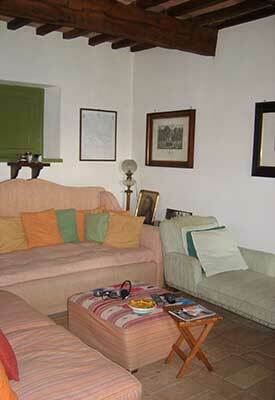 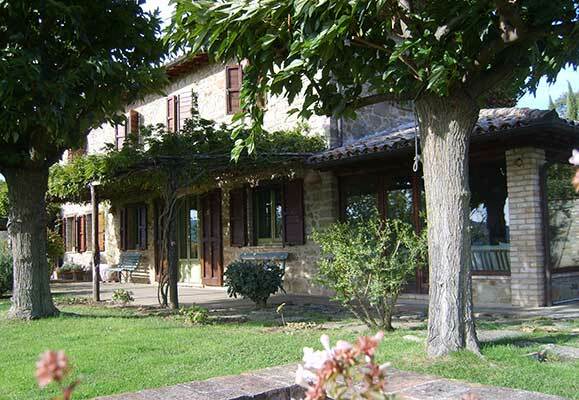 The villa sleeps ten in total, eight in the main house and two in the annex . 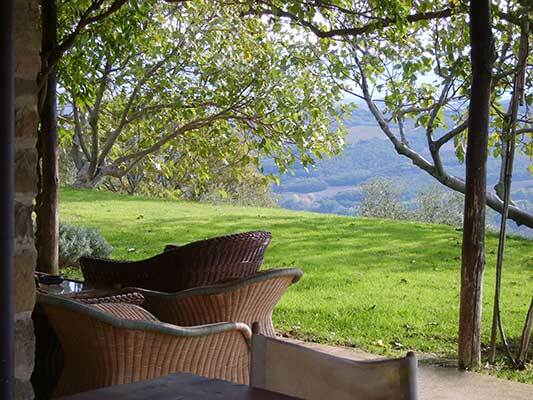 The pool area is equipped with poolside furniture and has the most amazing views.